^ Billings, Warren M. "Sir Henry Chicheley (1614 or 1615–1683)". Encyclopedia Virginia. Retrieved 6 July 2015. ^ "National Register of Historical Places - VIRGINIA (VA), Middlesex County". www.nationalregisterofhistoricplaces.com. ^ "Middlesex Courthouse Complex". middlesex.va.us. ^ "Board of Supervisors Meeting Minutes". Middlesex County, Virginia. Retrieved 6 July 2015. "Middlesex: IV. 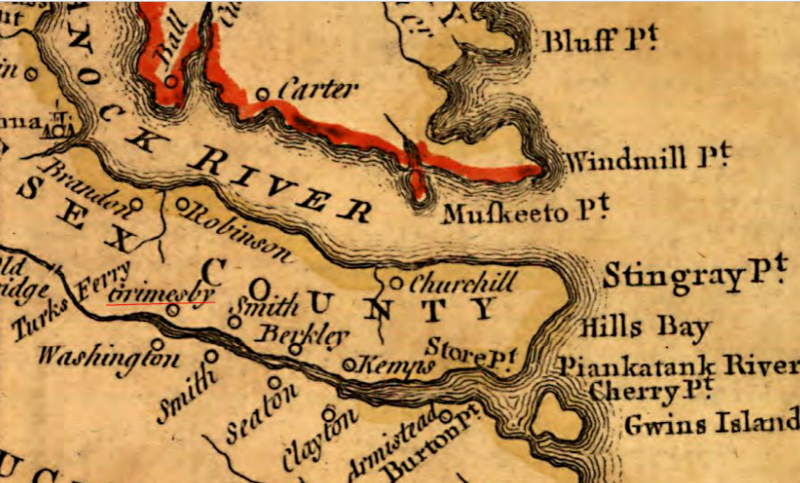 An E. county of Virginia" . The American Cyclopædia. 1879.